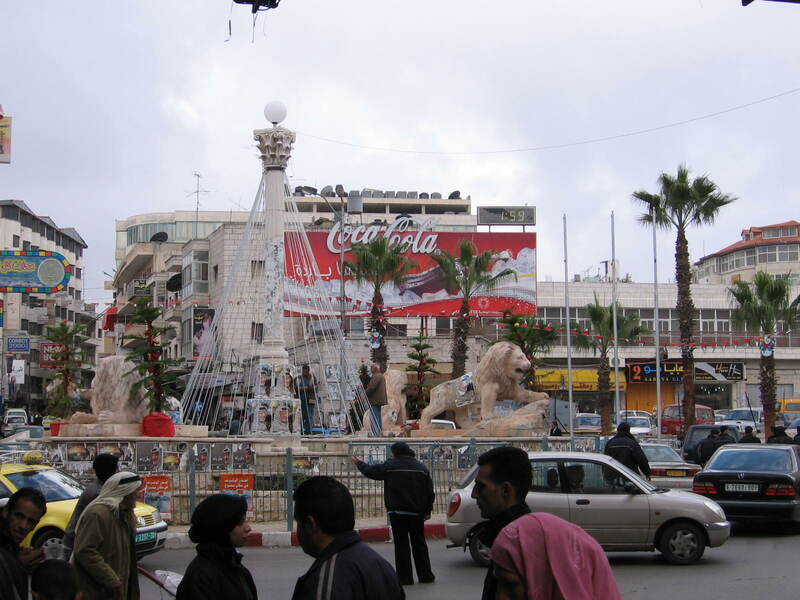 Companion to Chapter 4: Ramallah — Palestine has its own Beer? 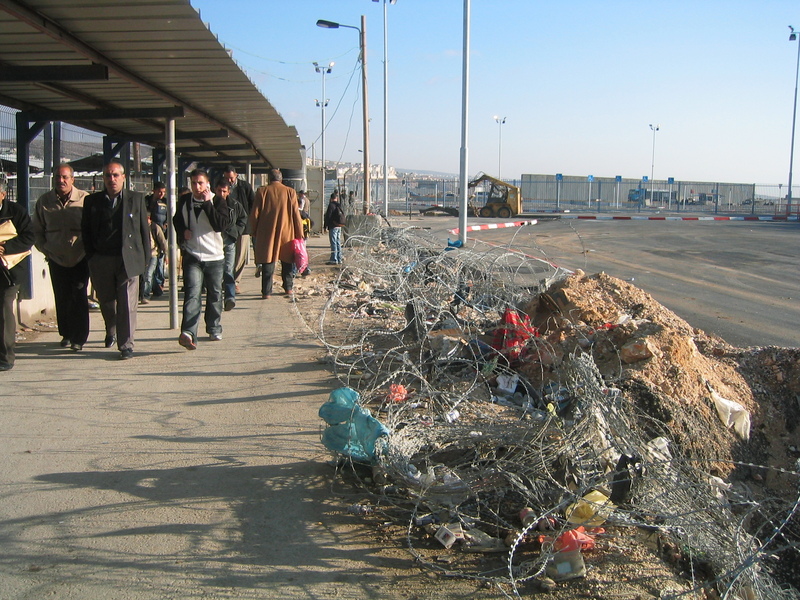 What it used to look like walking through the Qalandia checkpoint, around 2004. 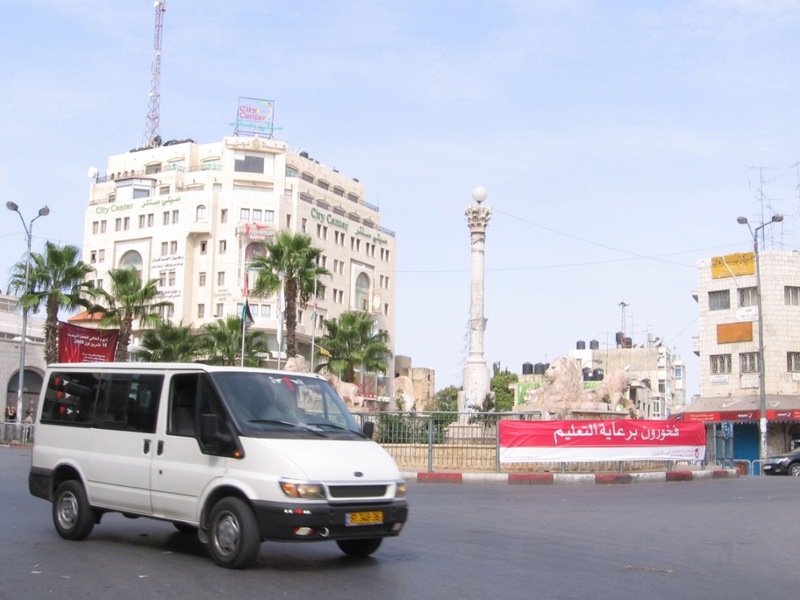 This checkpoint is several kilometers north of East Jerusalem and serves to sever occupied East Jerusalem and the land around it from the rest of the West Bank. The international community — including the US — does not recognize Israel’s annexation of East Jerusalem as legitimate. 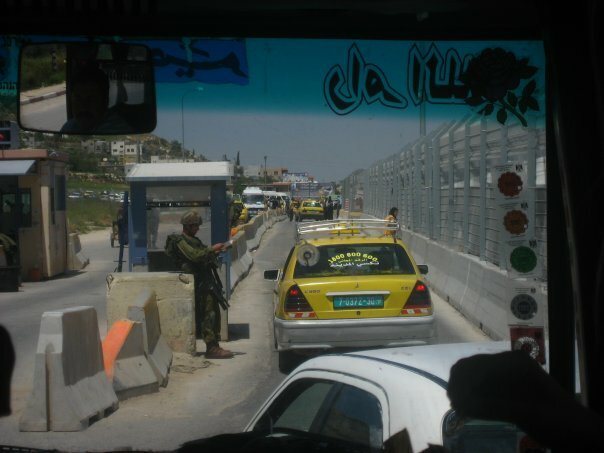 A car stopped at a checkpoint — one of around 500 checkpoints, roadblocks, gates, and other barriers that hinder movement within the West Bank. 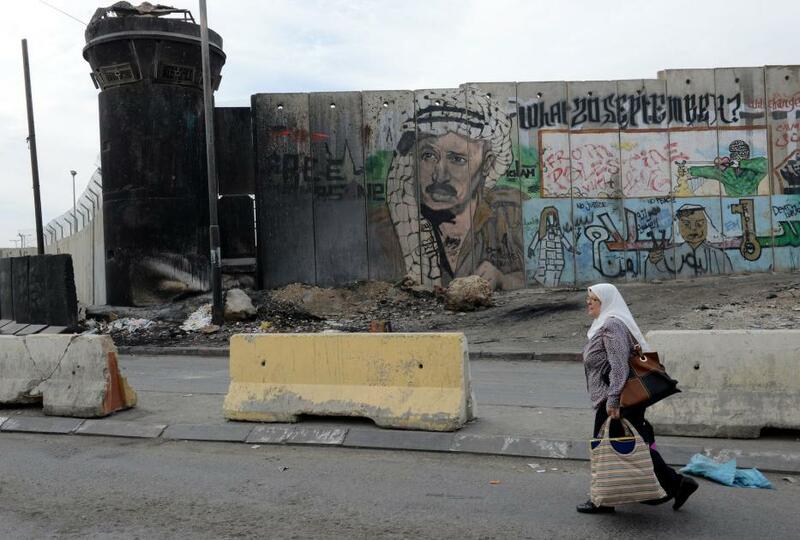 A sniper tower (and mural) near the Qalandia checkpoint. The tower is blackened with soot from molotov cocktails. Clashes are common here. 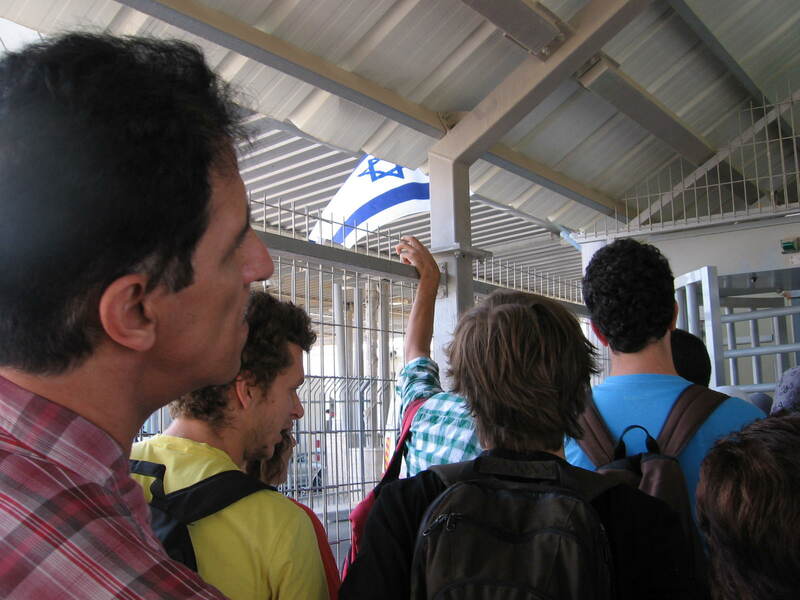 A picture from inside the new checkpoint terminal, from my visit in 2011. You feel like a head of human cattle in these cages and with the humiliating way people are treated. 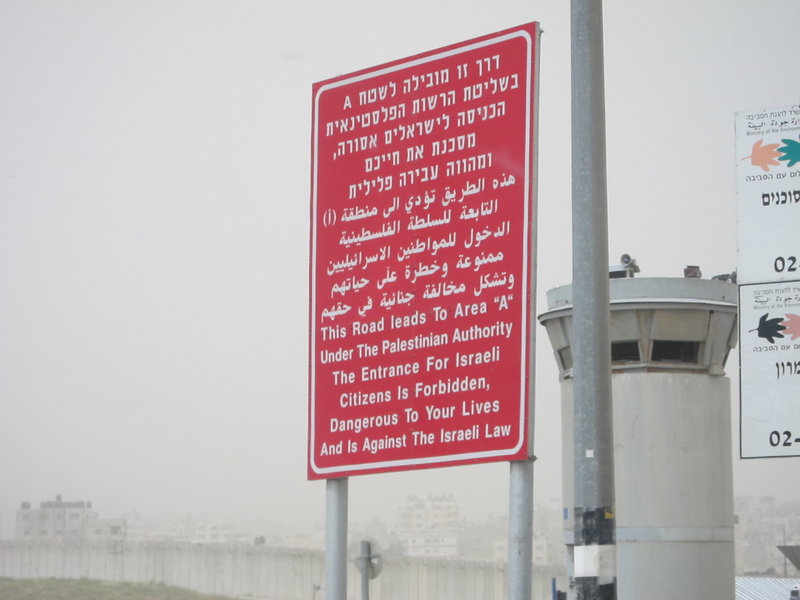 The sign that greets civilians entering “Area A,” the 17% of the West Bank with nominal Palestinian civil and military control. 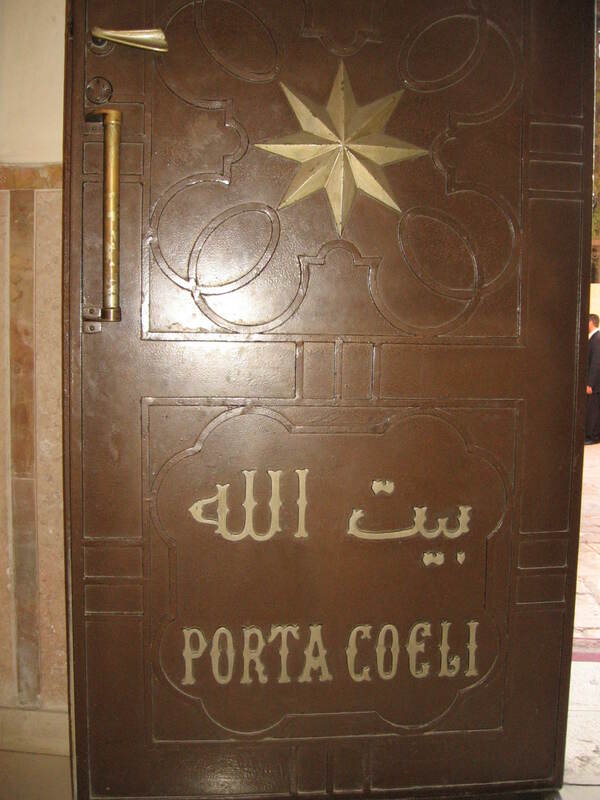 The Israeli military can, of course, enter at will. 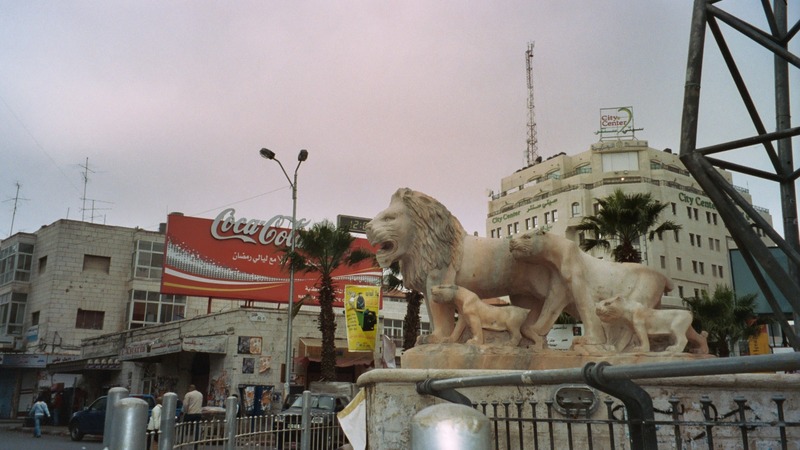 A close-up of one of the four lion carvings that surround Al Manara, representing the founding families of the city. 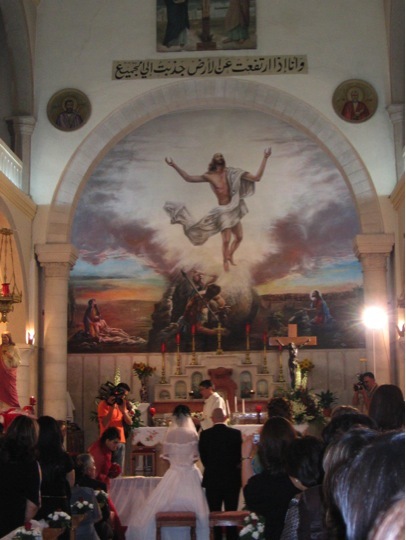 I believe three represent Christian families and one represents a Muslim family. 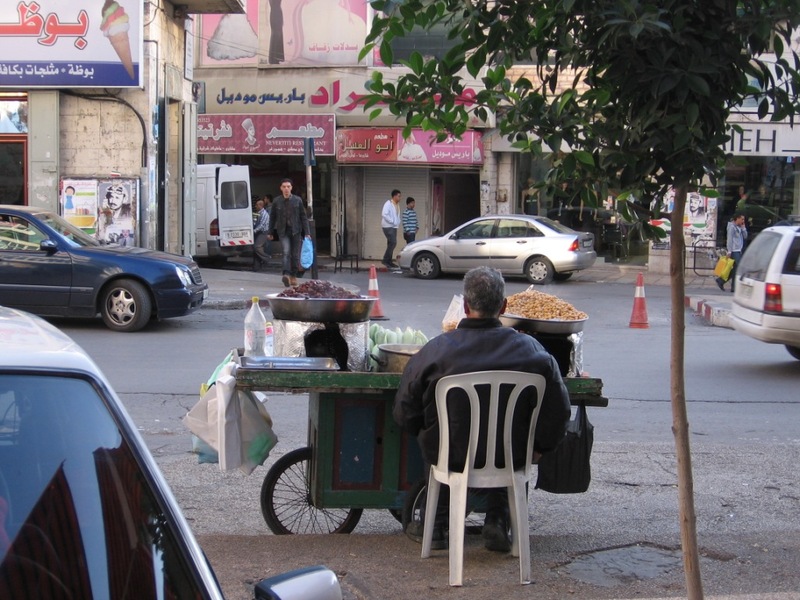 A man selling turmus (an edible seed) and other goodies on Ramallah’s Main Street. 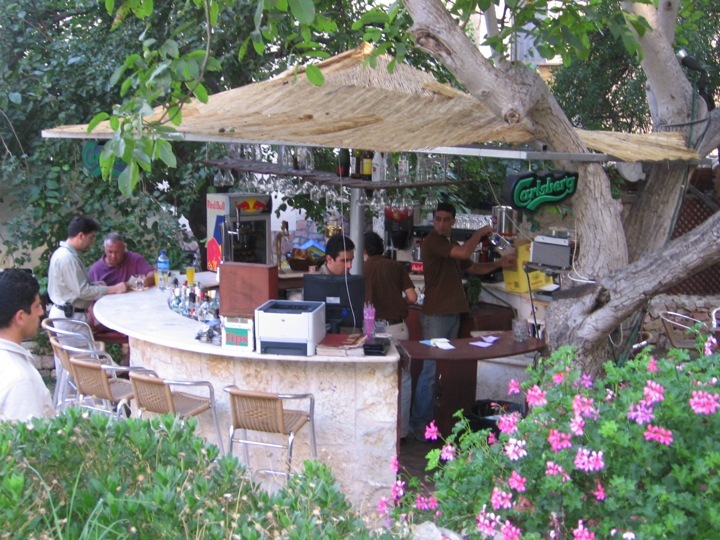 In the upper left corner, you can see the sign for the famous Rukab’s Ice Cream Shop. 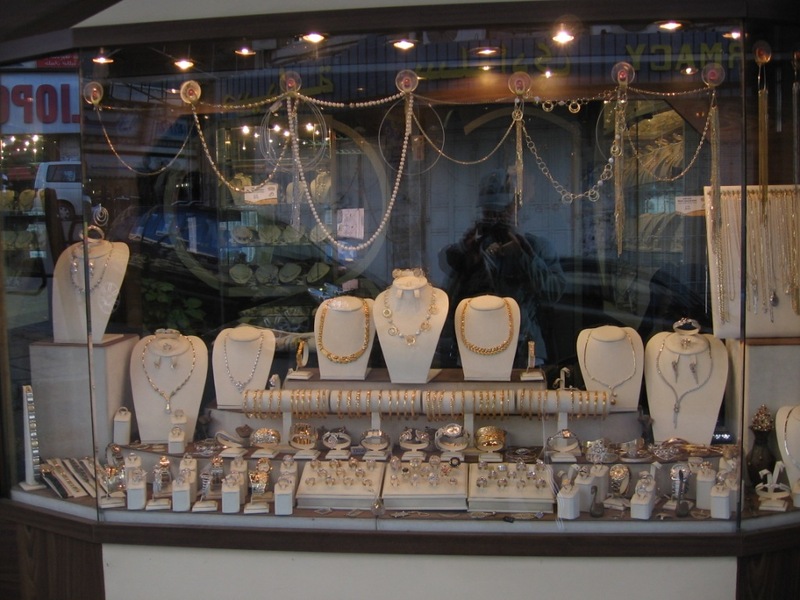 A shop selling gold, mostly for wedding gifts. It’s a traditional back-up savings system in the Arab world. You know times are tough when you hear about women being forced to sell off their wedding gold. 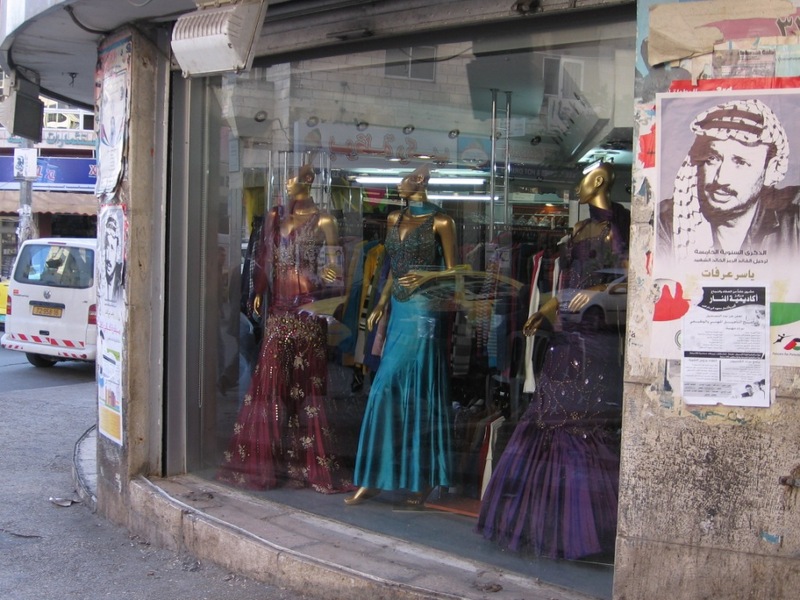 Something I saw in a Ramallah shop window in 2009. Within hours the US Army, the Marines, the FBI, the CIA, the NSA, and the Office of Homeland Security came to the house of the old man and took the garden apart, searching every cubic inch. They didn’t find anything. Disappointed, they mumbled an apology and left. “No, no, please, it is OK. Maybe next time it will be a very big order.” He smiled mock-suggestively, and I laughed. 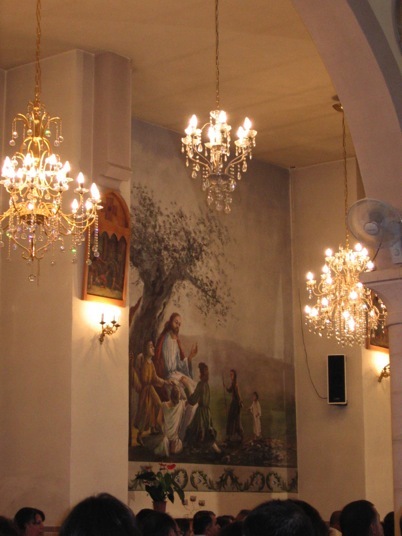 The lovely church next to my office. I loved hearing the bells on Sunday. 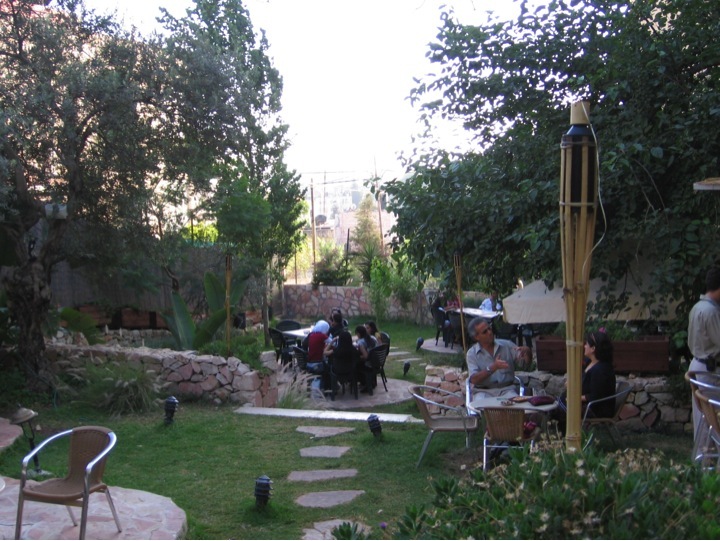 A beautiful spot for a beer and hookah. 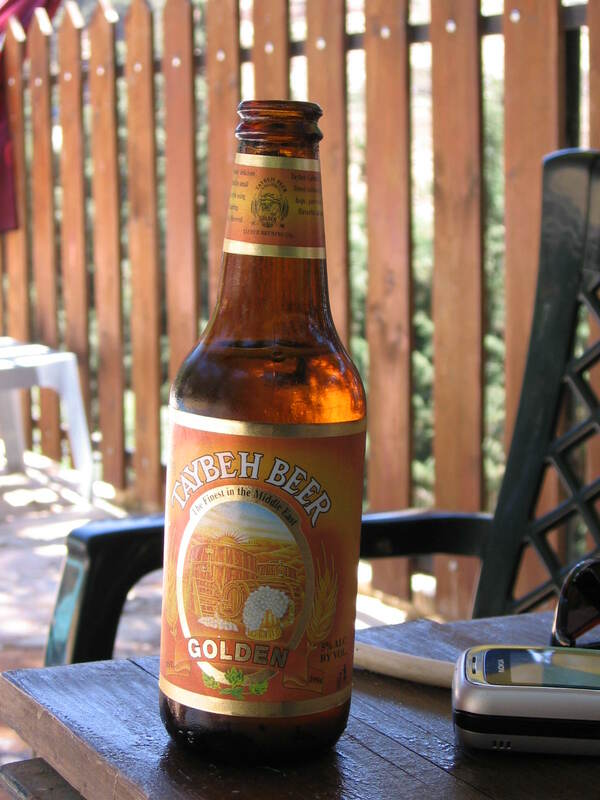 The wonderful beer itself — Taybeh! 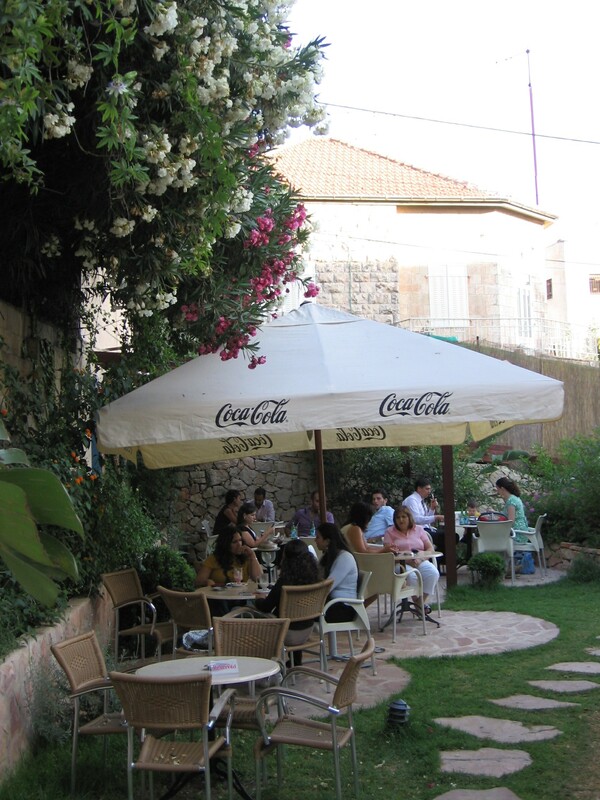 A woman in a business suit announced the winners, mostly female, of a scriptwriting contest among Palestinian high school students, then we were shown a videotaped message from Omar Sharif, the Egyptian actor who starred in Funny Girl and Lawrence of Arabia. She was right, of course. This conflict was a symptom of a much more fundamental disorder. Was it a problem with human nature itself, I wondered, or just a massive failure of imagination? It was easy to talk about ‘cycles of violence,’ but what did that really mean? The basic units of any conflict were human beings, and human beings supposedly had some degree of rationality and free will. How was that will so utterly subsumed into roles that seemingly benefited no one? What kept them in motion, and how could they be stopped? Could it be transcended one day like slavery, Jim Crow, and Apartheid? It seemed tantalizingly plausible. Who could have guessed, when a fractured Europe was massacring itself in the depths of World War II, that two generations later there’d be a European Union? 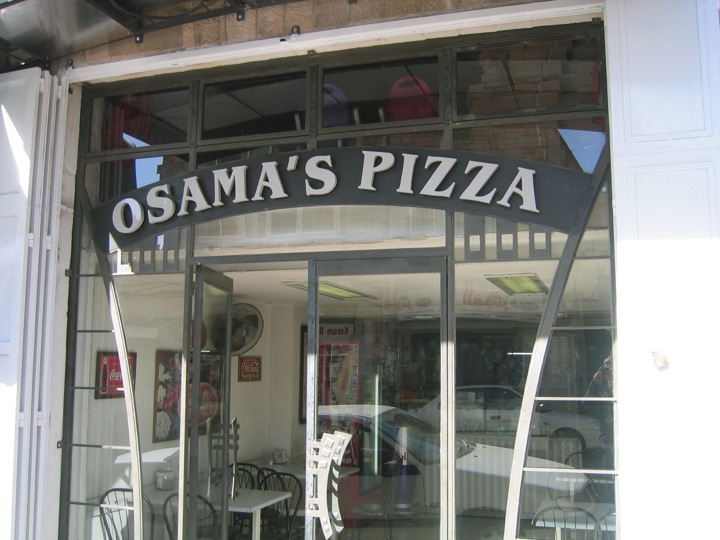 Why shouldn’t something similar be possible in the Middle East? 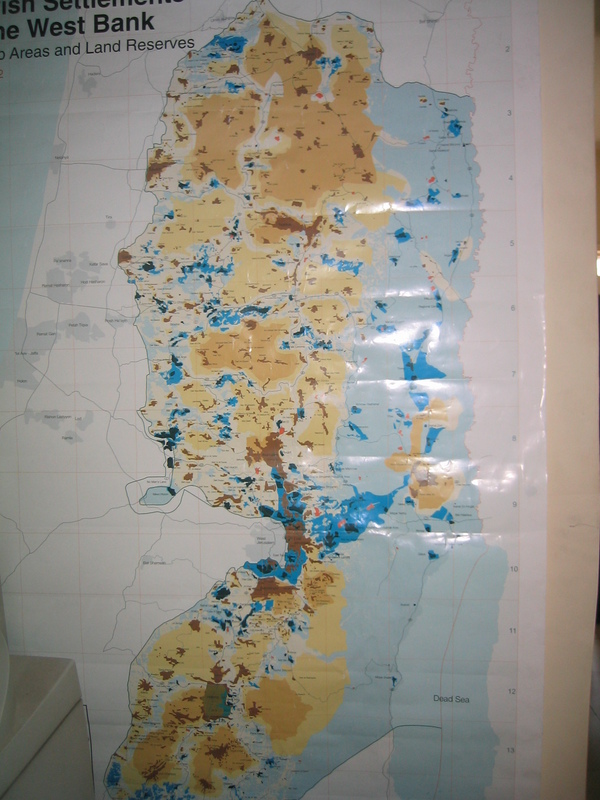 There were difficult legal disputes that needed to be settled in the Holy Land, but the amount of stonewalling and violence was out of all proportion to the amount of land that was truly under discussion at this point. If we could figure out why—find the bottleneck—in one of the most bitter, deadlocked conflicts on earth, perhaps a way could be found to generalize it and extract ourselves from other irrational patterns of human behavior. It was thrilling to think about. That spark I’d had as a kid, the passion for learning about the world through my own senses, was reigniting. I smiled at the ridiculousness of a physics major from Oklahoma taking on a quest that had eluded Presidents and generals, scholars and religious leaders. The near-certainty of my failure didn’t bother me too much, though. The path itself was irresistibly rich and interesting. Power and violence, fear and intrigue, inspiration and beauty, real and right in front of me, all around and undeniable. There was no way to know where it might lead—whether to utter cynicism and despair, renewed faith and hope, or something else, something totally unexpected—except to follow it and find out. 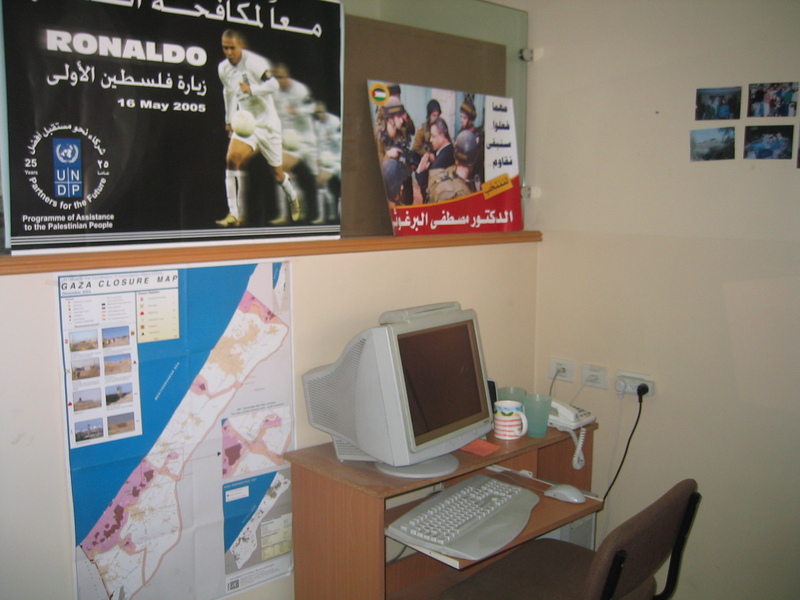 My ‘quest’ didn’t look like much now: editing documents for no pay, living with a loud-mouthed Gaza Communist, and already getting tired of falafel. 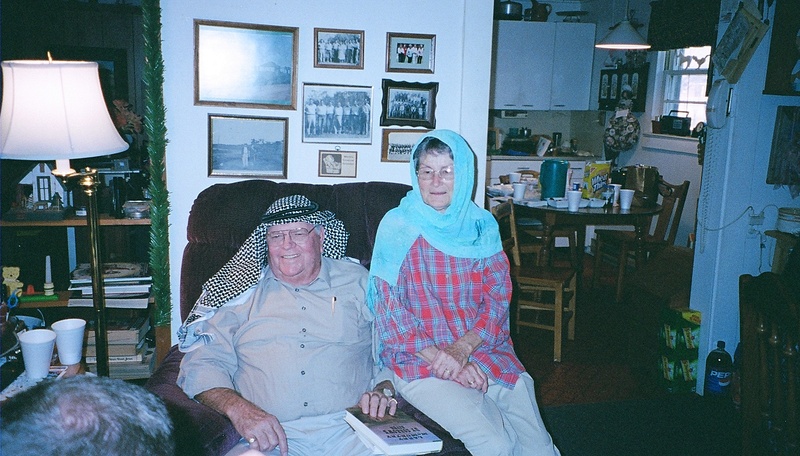 Even if it came to nothing, though, the consolation prizes were traveling, learning Arabic, harvesting olives, drinking Taybeh beer, and rounding it out with a nargila on the porch. I supposed one could do worse in her twenty-fourth year. I do recommend Goliath — it is grim reading, and of course one-sided (it focuses on what’s going wrong in Israeli society), but it’s very important to understand these trends to really know what Israelis of conscience — not to mention Palestinians — are really up against. Rania and her family are doing well! She continues to thrive in her profession, even if (still) not to get paid. I don’t know when or if that will change. 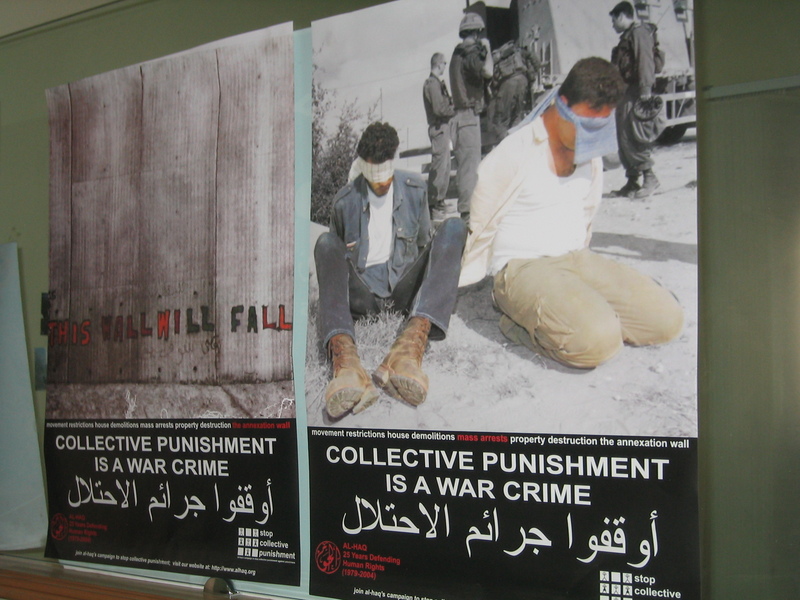 The economy of the West Bank is in very bad shape. But I’m glad I have friends generous enough to help her continue her work!